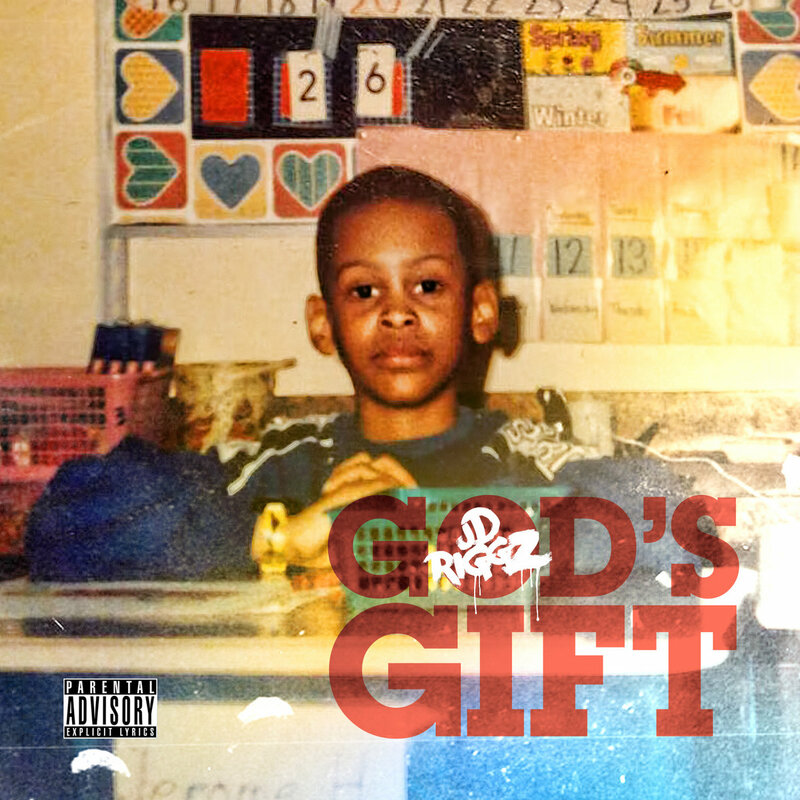 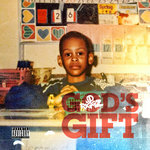 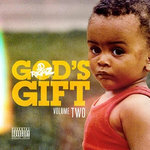 God's Gift is a compilation of unreleased & new records from JD Riggz. 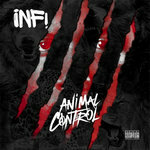 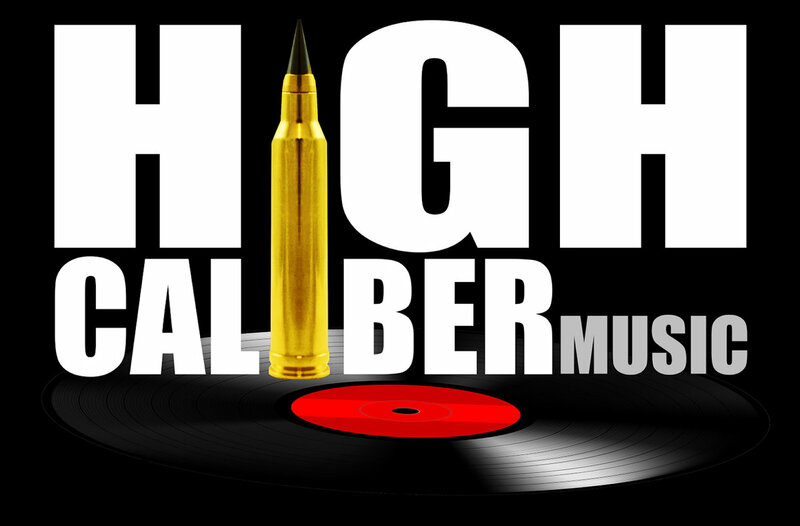 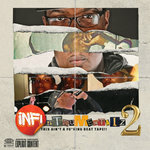 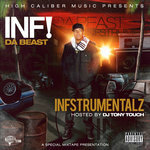 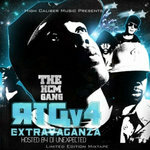 Features include The HCM Gang, Coach P., Glory, S.T., Golden, Yung Chattabox, R.E.A.L. 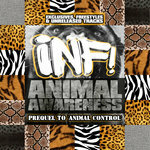 & more with production from KXL, Sounds by COOP, Andrew Lloyd, Phoenix, Conrizzle, JD Riggz & more.